HP announced Elite x3 its Smartphone running Windows 10 Mobile today at Mobile World Congress (MWC) . 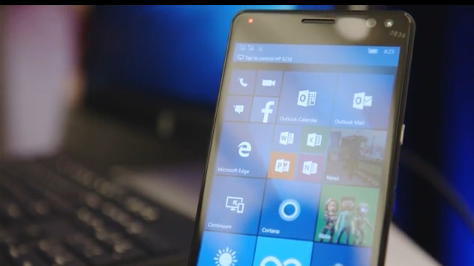 HP Elite x3 is super ultra-powerful Windows Phone Running Windows 10 Mobile. With Elite x3 HP also revealed the HP Desk Dock and HP Mobile Extender accessories that when combined the Elite x3 with Windows Continuum which help Us to work from anywhere. •7.8mm thick and weighs in at only 195g. The Desk Dock for the Elite x3 has one DisplayPort, two USB-A ports, and an USB-C. 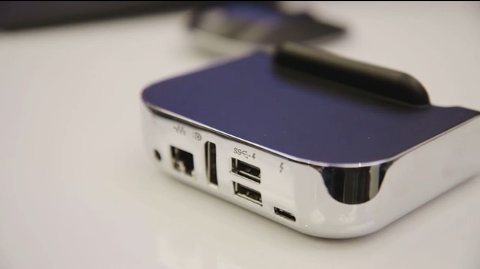 The Desk Dock is also functions as the base for using Continuum. similar like dock from Microsoft for its own Windows phones. It measures 4.25x3.74.1.2 inches and weighs a shade under a pound. Its connectors include DisplayPort, two USB-A, one USB-C, and RJ-45. 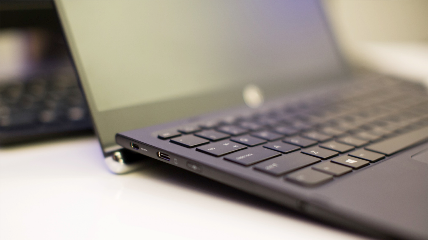 Basically looks like laptop-shaped dumb terminal. 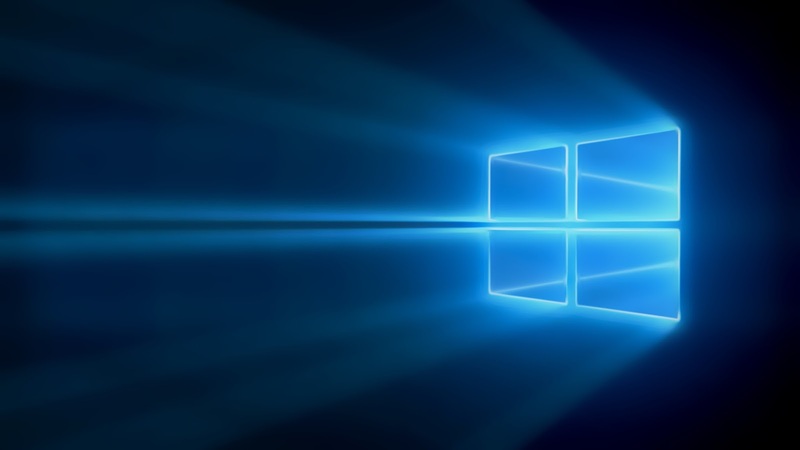 However, it solves the problem of what to do if you don’t have a display, keyboard, and mouse waiting for you and your Windows phone on the road. Phone may be Available later this Summer So stay with us for more News about Windows Phone.